New, and exclusive for the Limited Edition Nav, are stylish 17” five-spoke alloy Wheels painted Black. Also unique are the styled graphics that complement the bonnet, roof and sides of the vehicle. Need a new business partner? 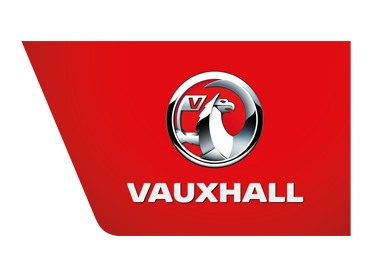 Contact your local Vauxhall Dealership today located in Belfast, Lisburn, Portadown & Chimney Corner.